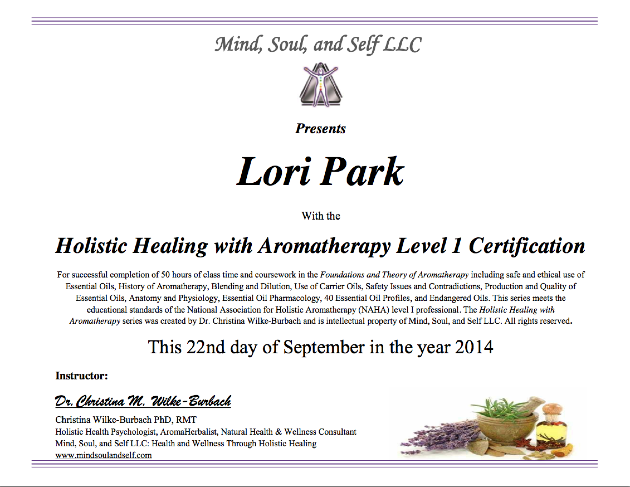 Herbalist, certified aromatherapist and currently enrolled in the Professional Level of aromatherapy. 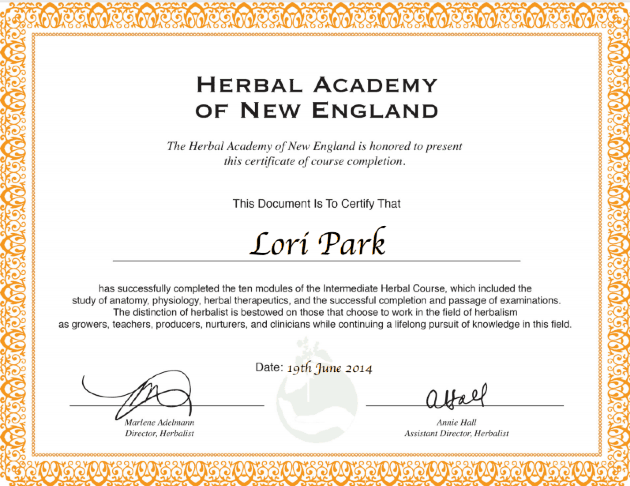 Certified Medical Coder including years of anatomy and physiology. Wife, mother and Grammie living with 2 of the most wonderful 4 legged dogs on earth! Yes, they love essential oils as well! The dogs and grand kids! Brew Gipe DOES NOT diagnose, prescribe, treat, or cure illness or disease. Always seek professional medical care.